How would you like to get encouragement sent right to your inbox for the month of February? I want to share a sweet gathering (that is free) that I have been asked to be a part of and I love the idea and heart of this offering. For over a decade, we (Meghan and Jamie) have been pouring our creative hearts into the online world. We each began our journey with the intention of bringing to life our own magical, inspired and creative lives. Soon we found not only one another but also a shared mission to encourage other wild, creative souls. It’s with that spirit that here, 10 years later, we’re inviting you on this shared adventure. We’ve gathered together a troupe of powerful trail makers, women who remind us what it means to brave the journey and to bring back wisdom for the tribe. So many of us are out in the world, bravely forging new paths and doing work for which there is no template. We know how overwhelming and lonely it can be. We’ve been there. In fact, often we’re still there! Each new adventure asks more of us. Every time we say yes to the call, we have to venture into the dark of the unknown again. With this in our hearts, we have created this gathering, a gift for all creative souls who are braving their own paths. 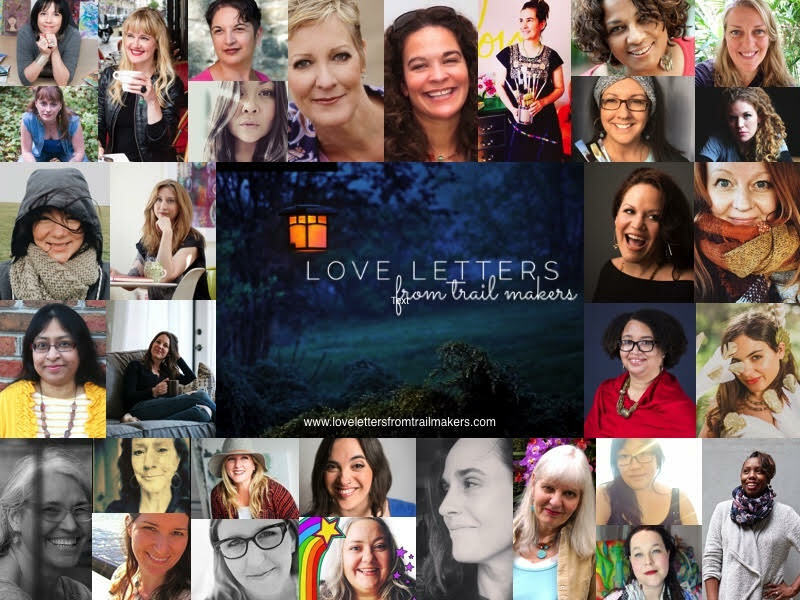 We reached out to women who have been a light on our journey, who have inspired our path, and asked them to write a letter – a love letter – to you. Each trail maker answered with beautiful, inspiring, heart-felt, and sometimes surprising messages. Many of them also said how much they need these messages themselves. We certainly felt that way! 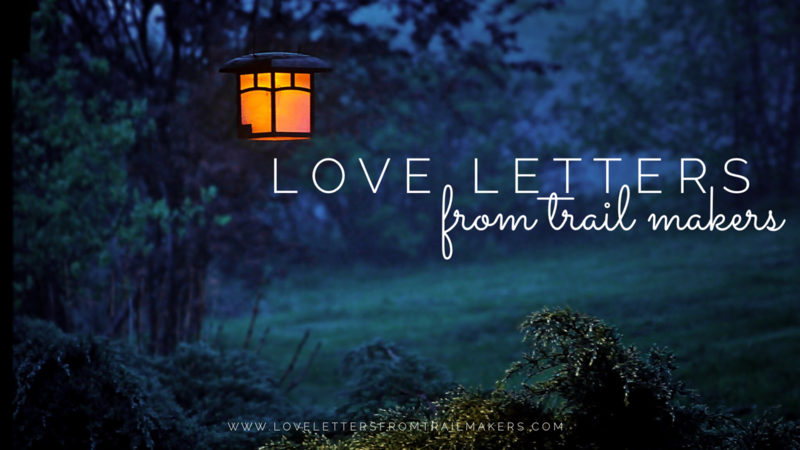 And so we invite you to join us for Love Letters From Trail Makers – a totally and completely free offering, from many hearts to yours. Each day for 32 days, you will receive an email from a creative soul – someone on the path – who knows what it is like to yearn for, dream of and work towards a vibrant, meaningful creative life. Each day will be different. 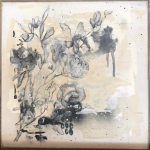 You may receive a written letter or a video or a recording or a piece of art or an activity, and each one is a gift from their heart to yours. We hope that you will join us. We’re in this together! What a wonderful idea!! Valentine’s Day is my favorite holiday and I love to celebrate love all month long. This will be another way to keep the party going! Thank you for this, always open to a love letter. T.
Sounds wonderful. Anticipating major changes in my life, so this may help with those transitions. ? I could use some positive vibes!! This sounds just right for me right now!